Canada Vancouver hotels. - Hotel videos, user reviews, cheap booking! Showing 1 - 10 of 140 best hotels. | Sorted by rating. 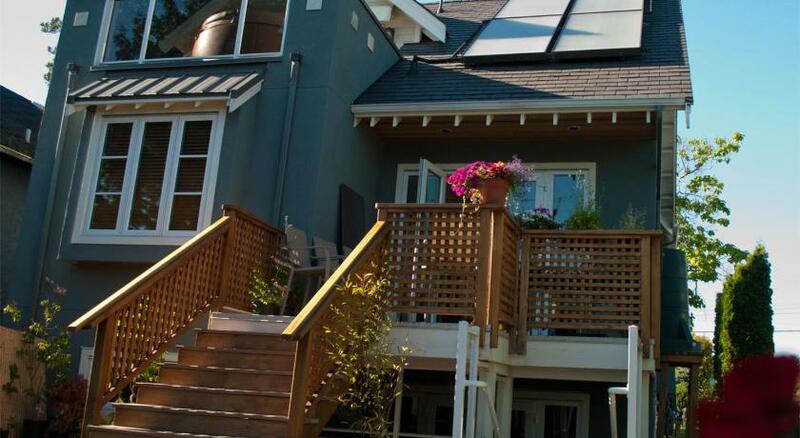 Located on the west side of Vancouver, this allergy-free bed and breakfast is a 5-minute drive from Kitsilano Beach. A flat-screen TV, a mini fridge, and a microwave are featured in each suite. Rogers Arena is a 10-minute walk from this Vancouver hotel. A heated outdoor salt water pool and rooms with a flat-screen TV are featured. The Vancouver City Centre SkyTrain is 320 yards away. Just an 8-minute walk from the Canada Line at Granville SkyTrain station, this hotel features rooms with private balconies. A full-service spa, sauna and fitness center are on site. 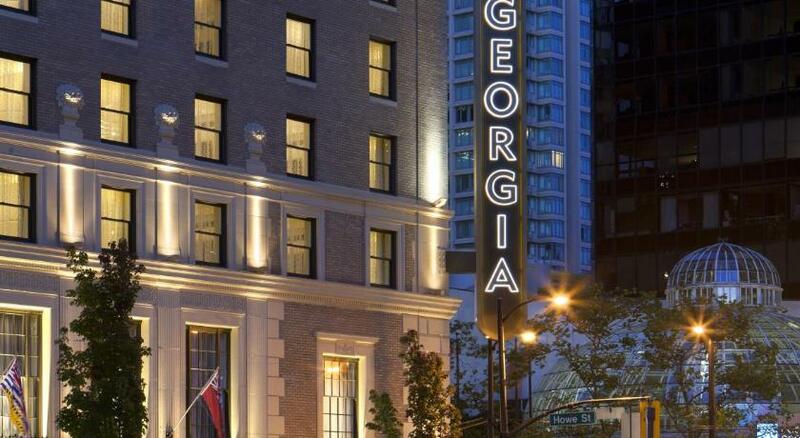 Located on Granville Street in Central Vancouver, this luxury non-smoking bed and breakfast is the only one in Vancouver boasting a 5-star rating. Built in 1906, this historic bed and breakfast is just 3 minutes from downtown Vancouver. Guests can borrow free bikes and ride to Sunset Beach, 1 km away. In the heart of downtown Vancouver, this historic bed and breakfast welcomes guests with freshly baked cookies. Free Wi-Fi is available in each guest room. Coal Harbour is 3 miles away. 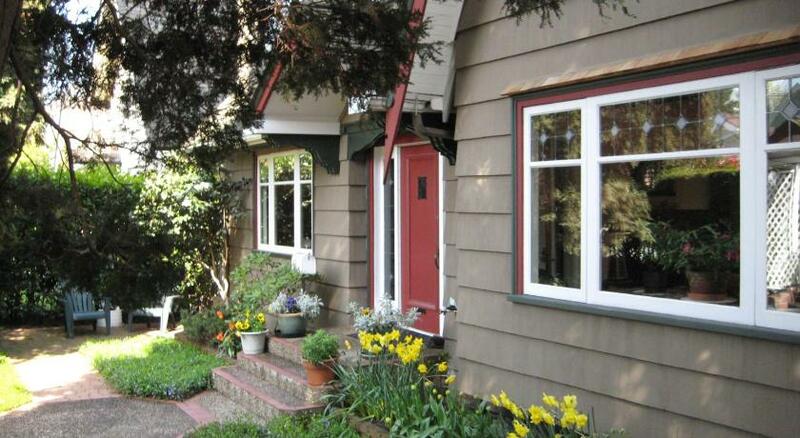 Just a 5 minutes’ drive from Jericho Beach, this guest house is located on the west side of Vancouver. It offers free Wi-Fi and guest rooms with en suite bathrooms.